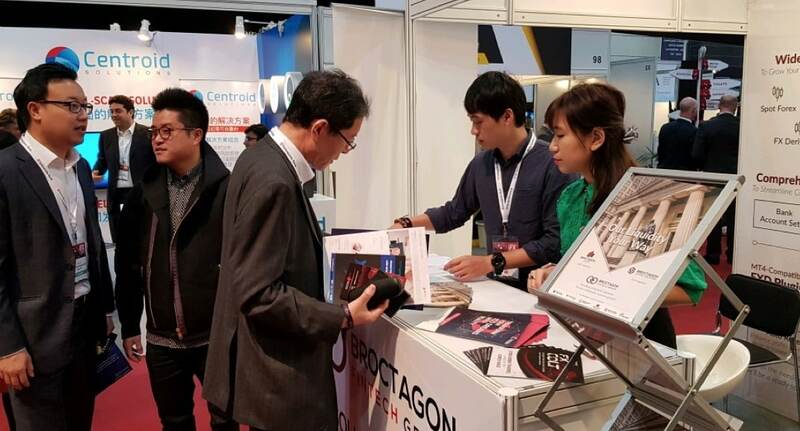 Broctagon Fintech Group, an industry leader in brokerage and liquidity solutions, was present at the recently-concluded iFX EXPO ASIA Conference in Hong Kong which took place from 24-25 January. Hosted by Finance Magnates and Conversion Pros., the event was held at the prestigious Hong Kong Convention & Exhibition Centre. The event featured a diverse line-up of panel discussions and workshops from the industry’s brightest minds, with topics ranging from Asian market outlooks to effective brokerage planning and forex liquidity management. Attendees drew valuable B2B insights from the industry’s most forefront experts, one of whom was Broctagon’s Marketing Director, April Li, who had hosted a masterclass on harnessing the power of social media channels in China. Focusing on both traditional financial instruments and contemporary assets classes such as cryptocurrencies, the primary purpose of the expo was to bridge the gap between past, present and future investment vehicles. 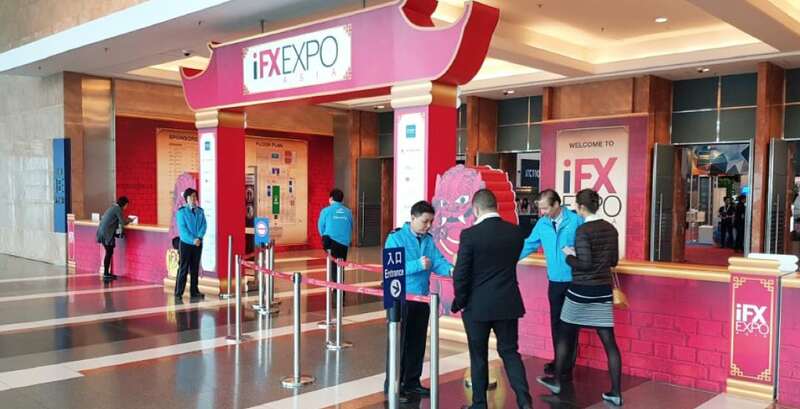 While there was noticeable hype over the rising popularity of ICOs, the expo’s mainstay theme revolved around forex, evident from the majority of the talks concerning foreign exchange and liquidity channels. Up to 80 percent of brands present marketed forex-related products, signalling a steadily rising trend for both consumer and corporate demand. According to several exhibitors, the feedback garnered from interested attendees covered issues pertaining to the growing stability and recognition of forex as a stronghold trading asset within Asia. 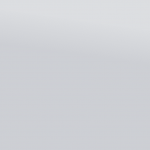 Staying true to the theme, Broctagon unveiled its latest trading system, FXColt, which combines new technology with trusted assets. 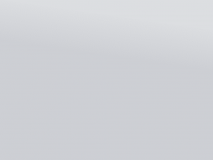 A forex auto-calculated order placement machine, FXColt aims to simplify the often-complicated process of forex trading by automatically calculating the lot size and take-profit/stop-loss levels in accordance to the user’s desired profits. The opening forum for iFX was boldly kickstarted by the CEOs Panel, where a lively discussion ensued, covering topics which include technology integration, the general global trading atmosphere and familiarization in emergent markets. The Asian counterpart panel, “The Asian FX Industry in 2018 – A Look from Within,” featured an equally-prominent list of panellists who highlighted several key points surrounding their perspectives on the future of trading in Asia. Despite geographical disparities, both groups were unanimous in their sentiments centred on the tightening of industry regulations. Lea Wang, Head of Business Development for PrimeXM, began her talk by accentuating the recent leverage limitations that signalled a shift from speculative to investment-style offerings in a bid to move away from trading ambiguity following market maturity. On the international front, Gavin White, CEO of Invast Global, mentioned that these stricter regulatory protocols were in response to hedging against increasing global volatility. Playing a pivotal role in Broctagon’s relentless strive to exceed market demand for regulation, Broctagon’s subsidiaries, Broctagon Prime and Broctagon Capital Solutions, were present as well, the two being licensed by the Cyprus Securities and Exchange Commission (CySec) and the Financial Conduct Authority (FCA) respectively. 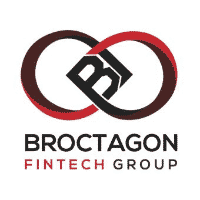 The longstanding partnership between Broctagon and these highly reputable banking institutions allows all clients full access to the very best that trading security has to offer. 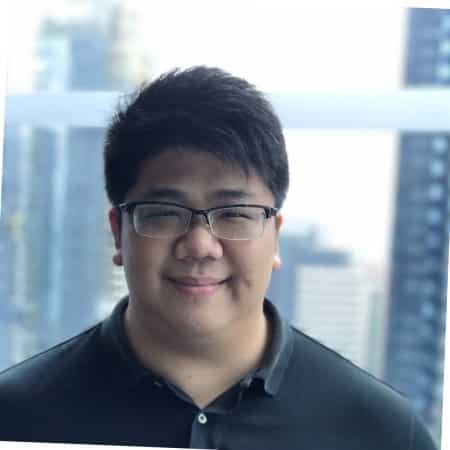 Priding itself as a fintech solutions provider for brokers by brokers, Broctagon aims to transform a brokerage’s dreams into a solid reality through its comprehensive step-by-step guidance from infancy to maturity.